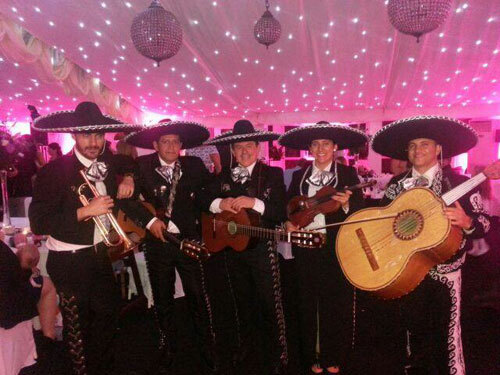 This a group of professional Mexican Mariachi musicians have over 15 years of experience & love to play at parties & special events - available across the UK. This a group of professional Mexican Mariachi musicians have over 15 years of experience and love to play at parties and special occasions. 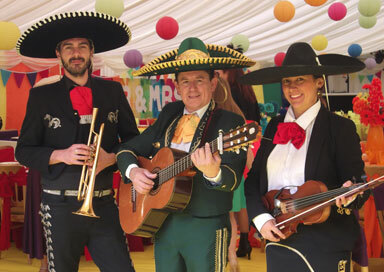 They will create a great atmosphere for your event in a pure Mexican style and are dedicated to entertaining in the best way possible everywhere they go, spreading Mexican music, mixed with other Latino and English songs all performed in their Mexican style. They will have you clapping, singing along with “La Bamba” and shouting Arriba and are a genuine, warm and friendly group that will definitely cheer you up! They always get the crowd dancing and feeling like they are in the heart of South America, enjoying well known songs like Guantanamera, La Cucaracha, Sway, La Macarena, and many more. 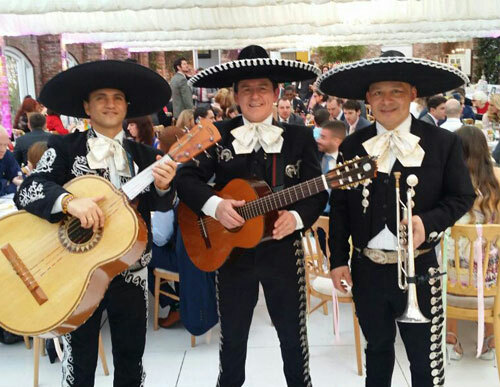 These lively Mariachi musicians are based in London but happy to travel across the UK - whether you are looking for enjoyment, excitement, animation, interaction, vibrancy, liveliness or just for background entertainment this band will not disappoint! They can offer a duo, trio, quartet or band of up to 6 musicians all in full Mexican costume; playing traditional instruments and rhythms.